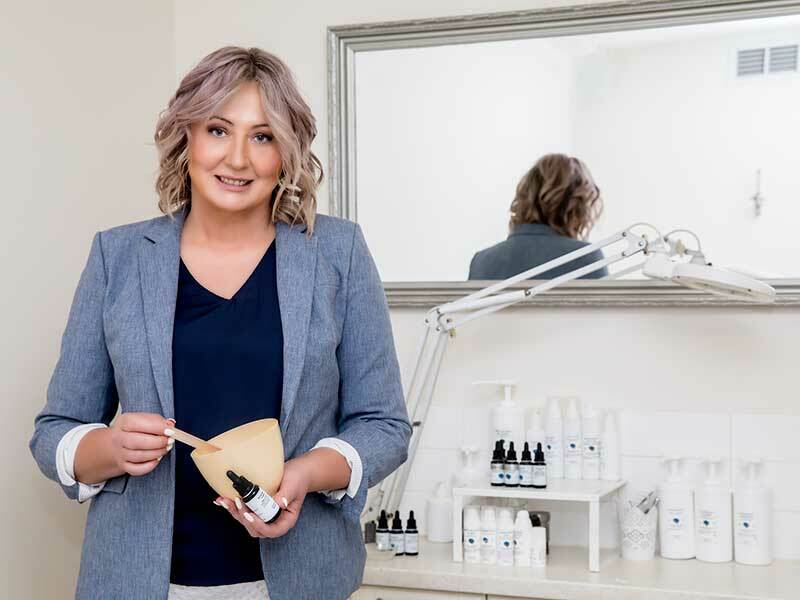 I’m Tanja Vrljic, owner of SANĈTUM SKIN + HEALTH + BEAUTY in Templestowe. I’ve always had very sensitive and reactive skin, and I couldn’t use many of the beautiful brands I would admire in the stores. 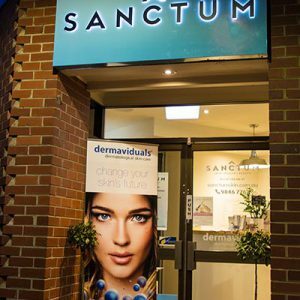 For many years, I couldn’t find a skin clinic which could help. I invested large sums of money into treatments and products but never saw the results I desperately wanted. So I trained in skin therapy and corneotherapy to help others with skin issues. I then expanded my skills and knowledge with naturotherapy so I could help clients by resolving issues both inside and outside. It was my dream to have a clinic with dedicated therapists with the same passion, drive and vision as me - providing the best possible care for our clients. I wanted a clinic that would provide a holistic approach for our clients, treating the cause as well as the visual symptoms. 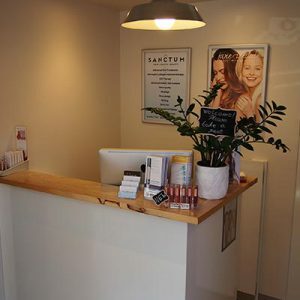 SAN&Ccirc;TUM is the result of this desire – a place where we improve our client’s health, looks and confidence. 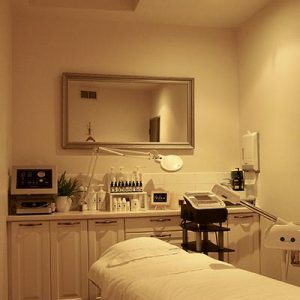 It’s important to me that my skin therapy clinic treats every client as an individual, providing unique treatments. Everybody’s skin is different, so why should we provide the same treatment to everybody? We care, think and worry about every one of our clients. 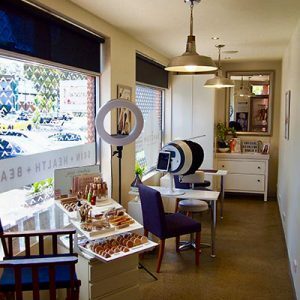 We want to know that your treatment is helping you, we think deeply about what else we can do to restore the natural health of your skin, and help you look and feel your best. It matters to us. 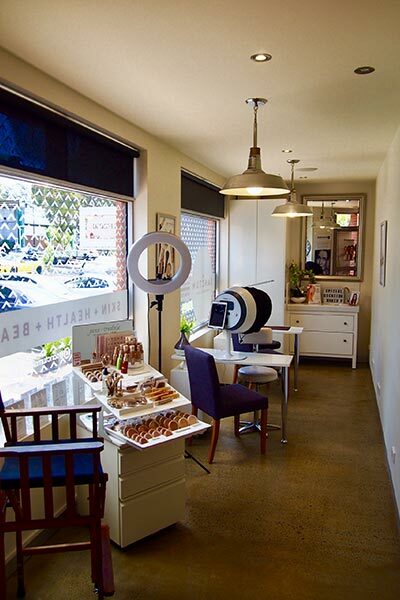 For every service, from our signature facials to a quick spray tan, we base our treatment on your personal needs. 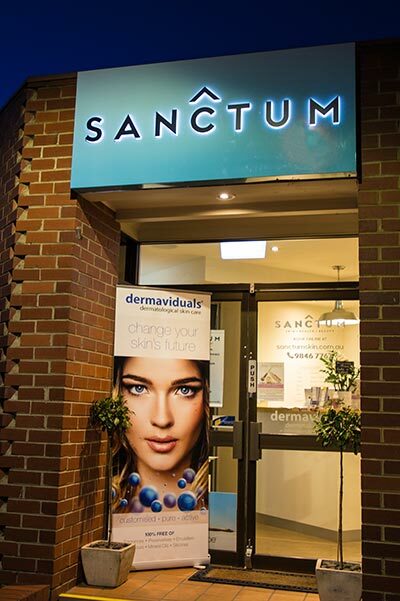 We use dermaviduals® products, which allow an extraordinary level of personalisation. We use the most natural and effective products possible, while still giving you the results you desire. Our cost-effective treatments produce outstanding results. 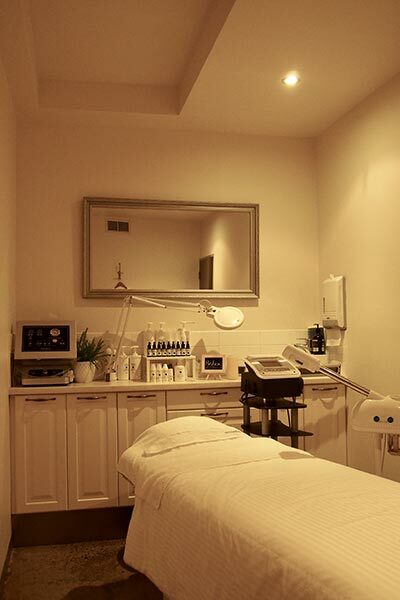 Our treatments don’t suppress your symptoms, they heal the cause of your symptoms, so you enjoy healthy skin for life. Beauty Therapist of the Year by HABA, the Hair & Beauty Australia Industry Association 2005. I’ve brought together a team of professionals as passionate and as skilled as I am, and together we are here to transform your skin. dermaviduals® is world-renowned for manufacturing active skin care systems, using only pure ingredients. Employing ground-breaking technology, dermaviduals have created a range of creams and lotions without using emulsifiers. These can leave the skin compromised. Using the best ingredients from around the world, together with the very best in science and innovative research, remains at the heart of dermaviduals products. We customise this product set for specific skin conditions, not applying a blanket approach to our formulations. This ensures that the products are unique to your skin’s needs. For more information, please contact SANĈTUM to discuss you requirements. Jane Iredale makeup uses the highest quality ingredients available to ensure satisfaction with performance, coverage, application and texture. Their non-comedogenic makeup conforms to the most current technology available that ensure broad spectrum sun protection. Because Jane Iredale use pure mineral pigment with no fillers such as talc, its foundations and concealers give exceptional coverage that requires minimal touch-ups. 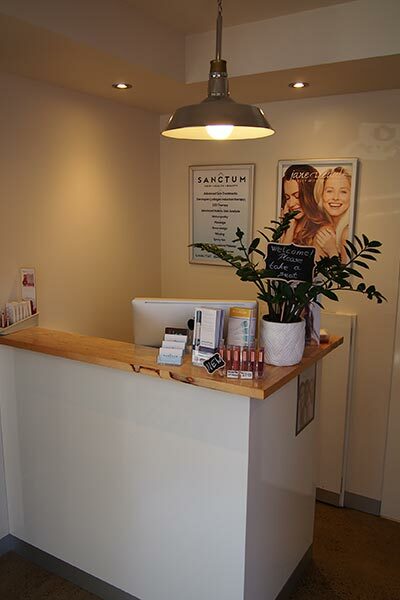 SAN&Ccirc;TUM works from the inside out and takes a holistic approach. They didn’t just fix the symptoms – they dove deeper and tried to find the source of the issue. I no longer feel sluggish and heavy. My overall feeling of wellness has improved, my skin glows and my gut has never felt better.